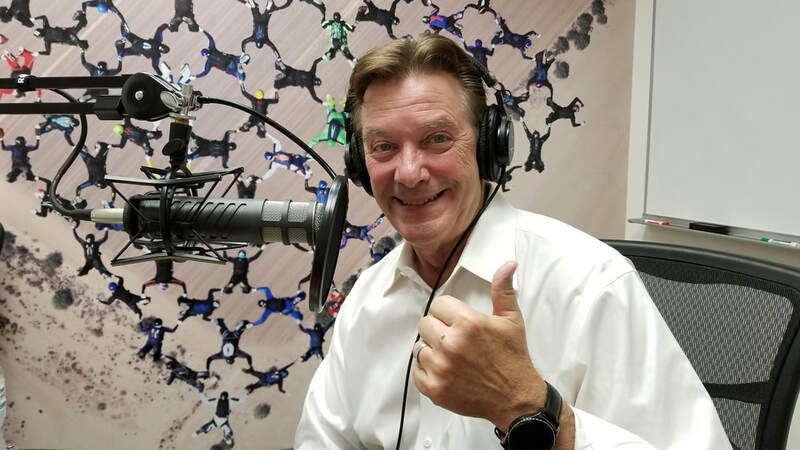 ​Following a stellar 30-year career in the consumer products manufacturing industry, Steve converted his knowledge and experience into a successful business and executive coaching company- GrowthSource Coaching. Considered the Catalyst for change by the California Business Journal, Steve has delivered performance based coaching and strategy based business techniques to over 400 businesses across the US and around the world. His specialties in leadership, management and marketing make him an ideal coach for professionals preparing to become world-class business owners or company executives. Steve held a variety of executive level roles in sales, marketing, operations, and management with companies like General Mills, Lysol Brands, Carter Wallace and Batesville Casket. In 2008, Steve decided to pursue his true ‘calling’ and opened GrowthSource Coaching. 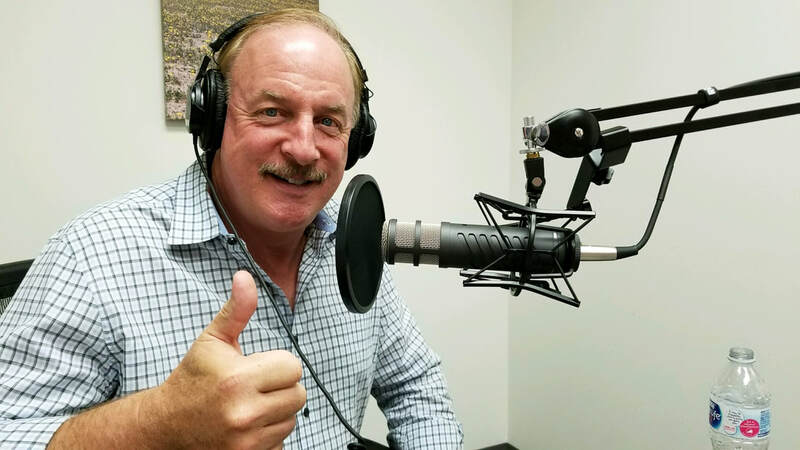 Steve speaks to various business and trade groups, writes for a collection of online publications and hosts a new podcast show called ‘Business Wingmen’. He graduated from Frostburg State University, Frostburg Md. with a degree in business management and minors in accounting and sociology. Steve and his wife Sharon of 38 years live in Lake Forest, have 2 grown children and 3 grandchildren. In his spare time, he and Sharon travel on their motorcycle. We are an Orange County, CA based business and executive coaching company that provides high quality, personalized business development services to committed business professionals who wants to perform at the top of their game. For our business owner clients, we provide coaching that improves management capability, operating efficiency and marketing as a consistent driver of growth. These areas form the basis of every success business enterprise regardless of the industry. ​Our business coaching methods and leadership development practices have been honed over 30 years of field tested experience. From our collective knowledge in leadership, management and marketing across a variety of industries, we can provide the insight to help our clients avoid the mistakes made by many business professionals who engage in trial and error experimentation as a way of figuring out what works. This unique combination enables us to help clients fast track their learning and development with greater certainty for achieving ultimate business success. Will started his coaching and consulting career in 1985 with the formation of Performance Strategies, Inc. His first contract was with a company called PacTel and was about to get into the wireless mobile telephone industry. From there Will was asked by Motorola to create and deliver a program for their "factory direct" sales team and that led to his company contracting with every Bell Operating company in the USA. Will has worked with other industry sectors including banking and finance, insurance, automotive, energy, housing, transportation, pharmaceutical and medical device makers. Will is a published author and video producer, having created over 100 articles on the topics of sales, CRM, management, customer service and marketing. His nationally acclaimed sales training program Selling Below the Price Line has been taught to over 45,000 sales professionals and is still one of the most popular programs in the sales industry. When he met Jay McDowell in the fall of 2016 it was a business match from the start. They both decided to "fly in formation," with both of them being licensed pilots. The partnership has been both rewarding and client centered. ​Performance Strategies is a team of committed, positive and successful people who are always striving to be balanced, integral and honest. We will work within our “14 Points of Culture” to make sure that everyone who touches, or is touched by the Performance Strategies team, will benefit greatly and in some way move closer to becoming the person they want to be or achieve the goals they want to achieve.